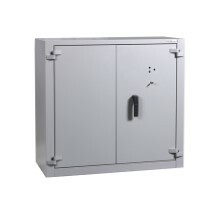 The best in adaptability, accessibility and performance in one highly organised solution: Fichet-Bauche’s storage cabinets are at the front line of a streamlined and secure workplace. Most organisations understand that sensitive business documents, including employee records and archives, must be kept secure and confidential. 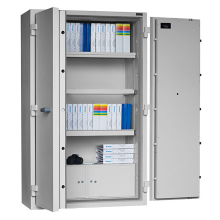 But many of these documents are often critical to day-to-day operations so the ideal security storage solution must also be convenient and easy to use. 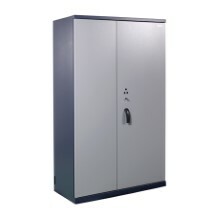 The Fichet-Bauche storage cabinets integrate the latest ergonomic features to ensure optimal accessibility for you and your staff while protecting your classified information from theft.